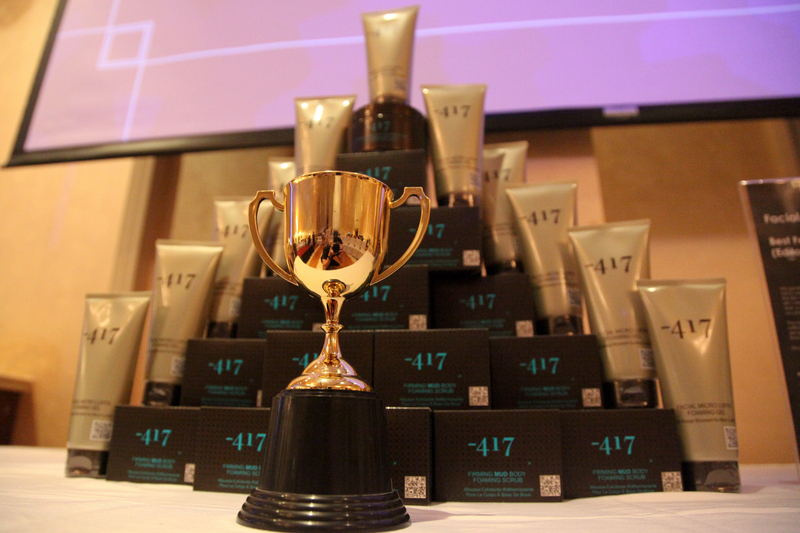 Minus 417 is the developer of an exclusive and unique line of natural skincare products based on natural active components and minerals from the lowest place in the world, the Dead Sea. 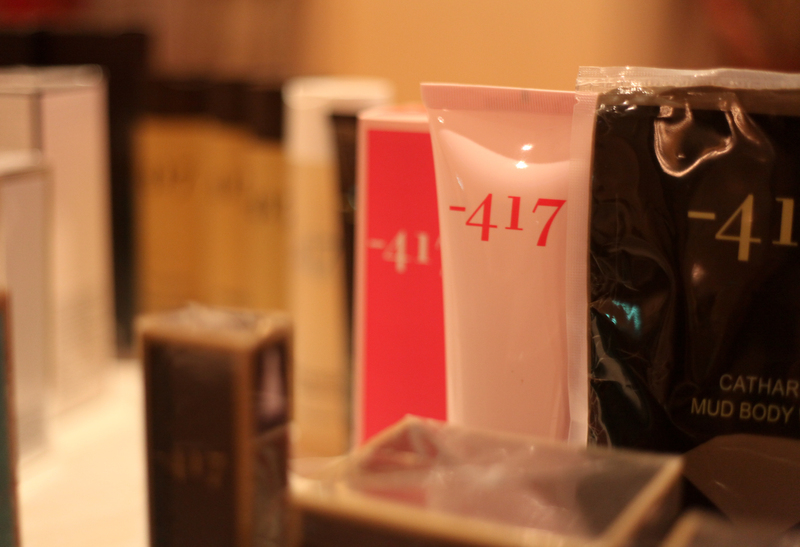 The Founder & CEO of Minus 417, Moty Fridman, is very knowledgeable towards his skincare knowledge. He shared his techniques for creating contemporary beauty and even do demostration in the event itself showing Minus 417 immediate results, where i remembered one of the participants shared that her wrinkles are less visible after using it. This is one beautiful place and the Gold balloons. 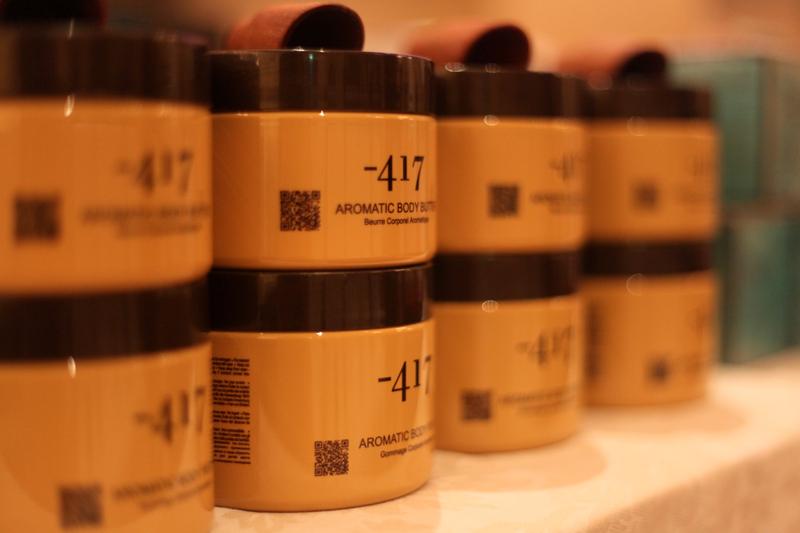 This is my favourite product : -417 Aromatic Body butter 🙂 i have tried a lot of body butter and most of it leave me a sticky feeling or greasy and it makes me uncomfortable especially in the humid weather. 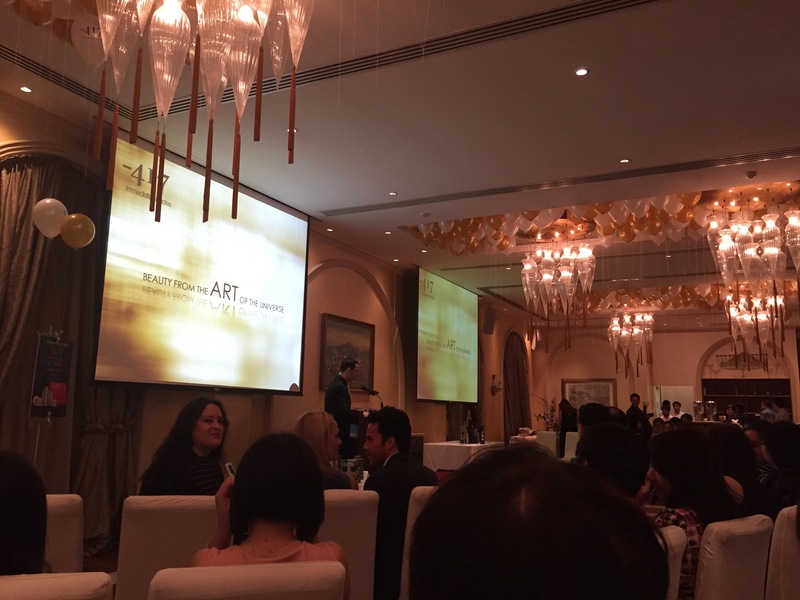 There is also alot of award winning product that is so good that it is like by internationally. Wondering where to get these wonderful miracle products with instants results? 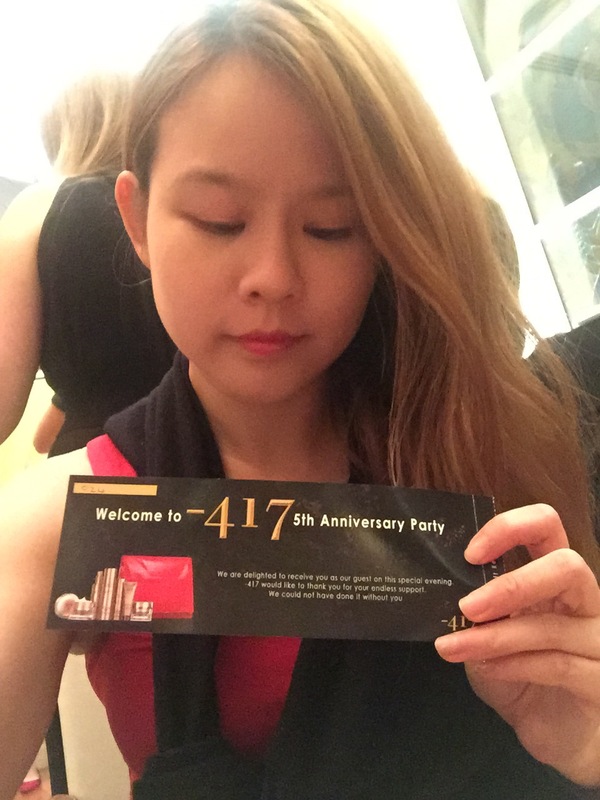 Once again, thanks for the wonderful invite and HAPPY 5th anniversary of Minus 417 !!!! !